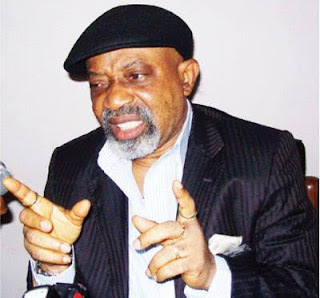 Minister of labour and Employment, Chris Ngige, says the Federal government is carefully studying and considering the N56,000 minimum wage that was proposed by the Nigeria Labour Congress last month. Ngige said this while receiving the executive members of the Organisation of Trade Unions of West Africa (OTUWA) in Abuja yesterday May 9th. “The other day, labour requested increased wages for workers and they have only done what they are supposed to do. Therefore, nobody will quarrel with them. At the appropriate time, we shall all sit down because what the labour is asking is for the re-negotiation of an existing Collective Bargain Agreement (CBA). 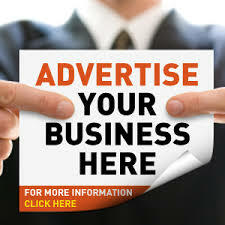 And every CBA-based agreement is subject to re-negotiation at any given time that any of the partners requests it. It is wrong for people to think that whenever the labour makes such a demand, the nation is boiling. The labour in Nigeria has for the first time met a labour-friendly government under President Muhammadu Buhari. The government has put machinery in motion as we speak because I have got a letter as the Minister of Labour and Employment for my advice.